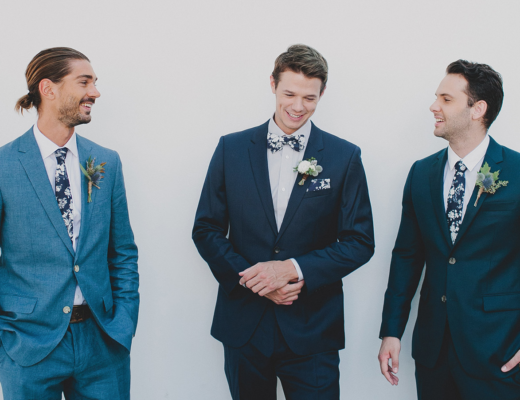 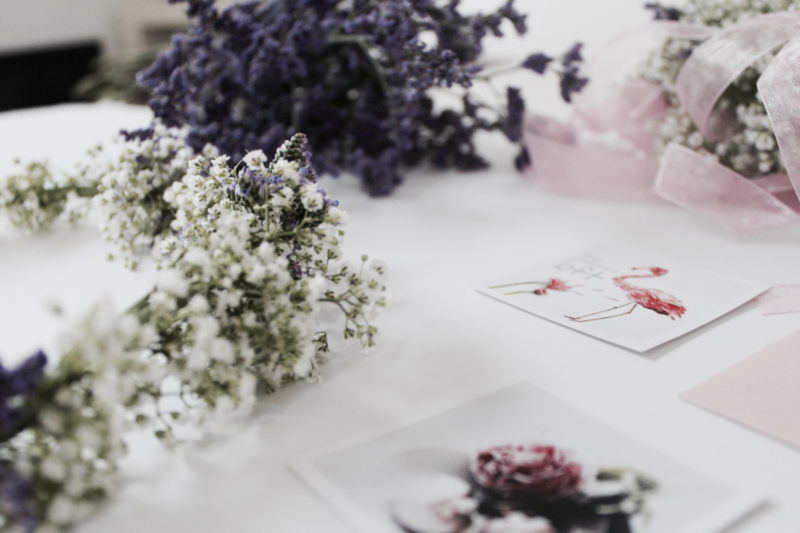 For this special occasion, The Creative’s Loft put 200% dedication and lovely style. 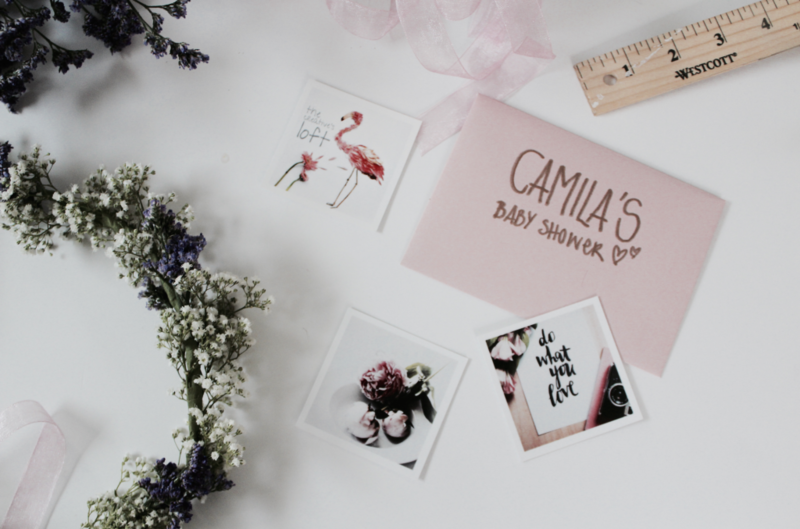 Camila is coming soon and her mom Paola, wanted a very special Baby Shower in Miami. 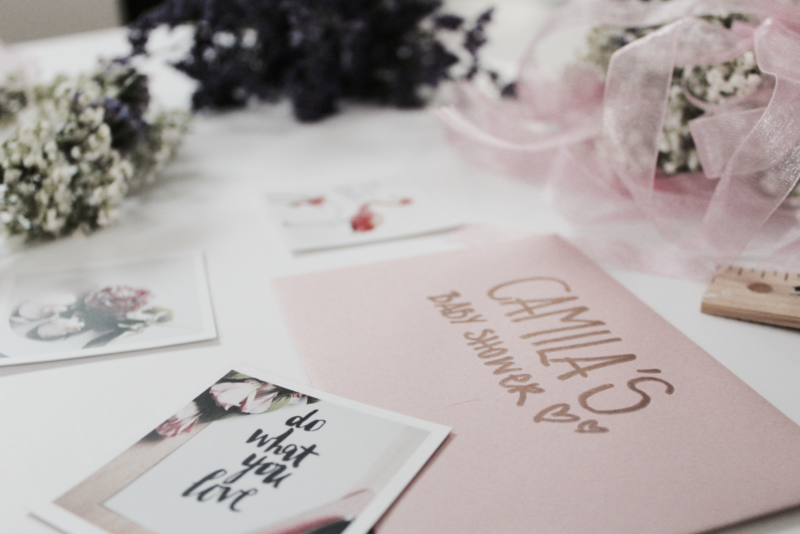 We have an excellent relation with her and know her style, so helping her to shape and design part of her Baby Shower was a real pleasure! 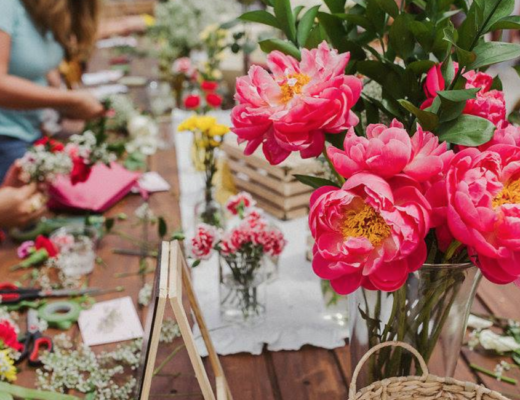 Our Event Planning & Creative Studio in Miami is specialized in giving a unique touch to your event or party. 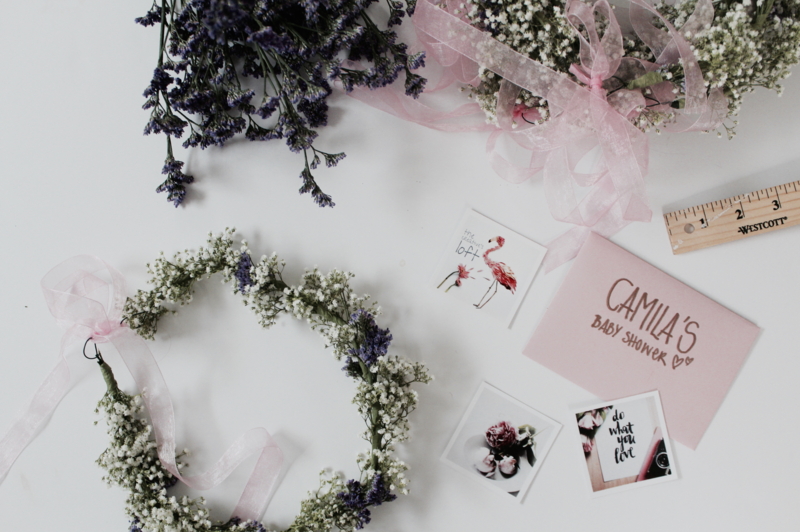 For Camila’s Party, we have prepared these beautiful Baby Shower Floral Crowns! 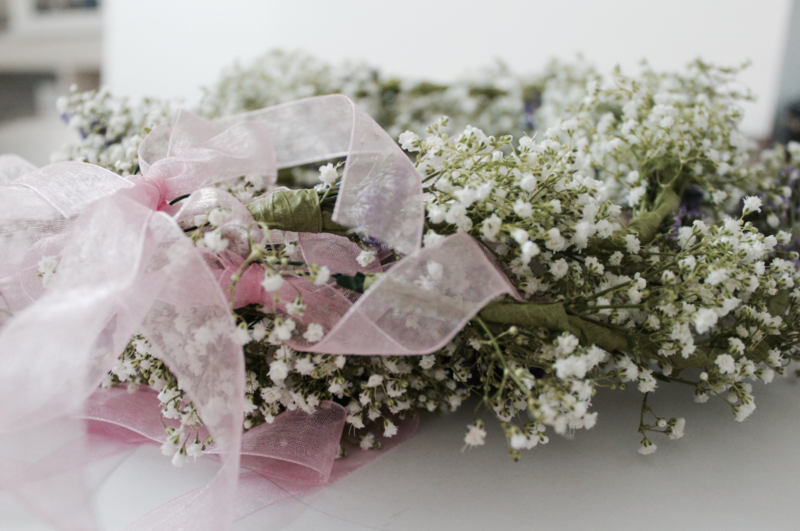 Very sophisticated, delicate and nice for the new baby girl. 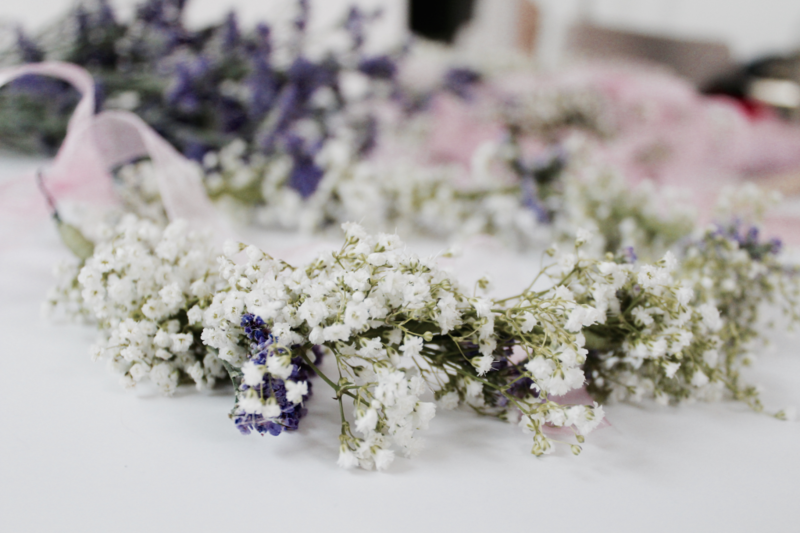 To design these Baby Shower Floral Crowns we selected a variety of Baby Breath and Purple Limonium. 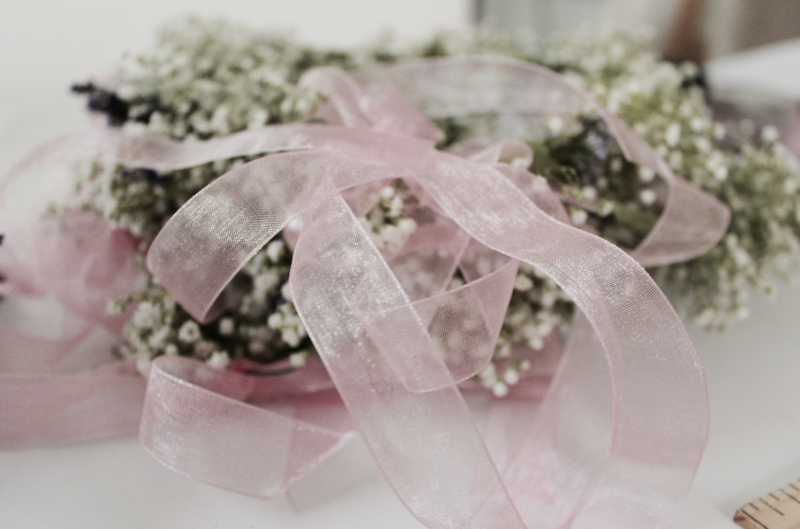 Once designed we have given then a very cute touch adding a pink ribbon.